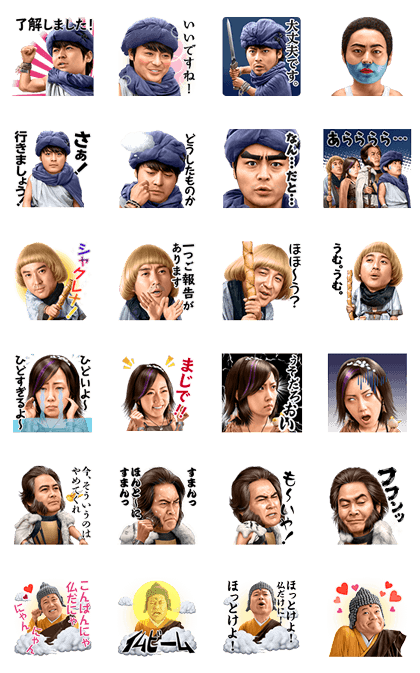 http://www.line-stickers.com/ – Brave Man Yoshihiko Line Sticker | The low-budget adventure comedy sensation from TV Tokyo makes its LINE sticker debut! 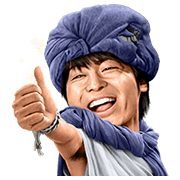 The low-budget adventure comedy series Brave Man Yoshihiko, now re-animated in sound sticker form! When tapped, these stickers will play on iPhones even in silent mode.